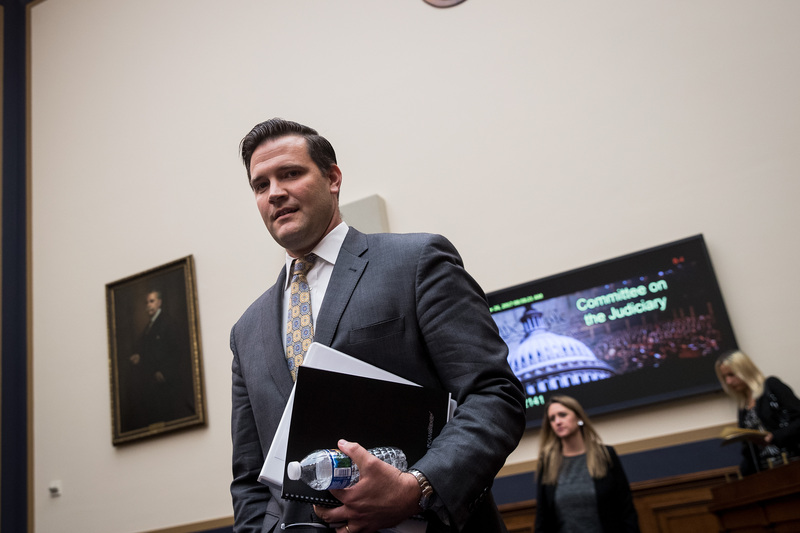 Office of Refugee Resettlement (ORR) Director Scott Lloyd will leave his post for a new role in the Trump administration, The Daily Caller learned Monday. The normally overlooked department within the vast Department of Health and Human Services rose to national prominence as the Trump administration sought to stem the flow of Central American asylum seekers at the southern border. Lloyd is taking a position with the Department of Health and Human Services’ Center for Faith and Opportunity Initiatives. Lloyd’s department oversaw the detention and care of thousands of Central-American children arriving unaccompanied at the U.S. southern border and claiming asylum. The ORR is also instrumental in preparing for the expected housing and detention needs when a caravan of thousands of Central American would-be asylum seekers make their way to the U.S.-Mexico border. “While I have valued my time at the Office of Refugee Resettlement, I am excited to take on this new challenge. I am grateful to Assistant Secretary Johnson and the incredible people at ORR and the Administration for Children and Families, and I am proud of what we have accomplished together. I thank Secretary Azar for this new opportunity,” Lloyd said in a statement to TheDC. 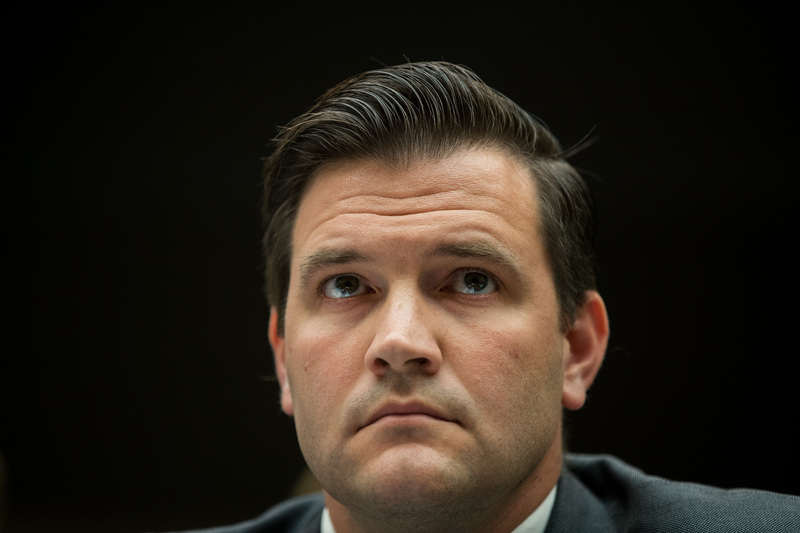 An HHS official familiar with the transition told TheDC his new role was part of a broader discussion within the department and that his new role remains in line with his previous experience. Lloyd previously served as a lawyer for the Knights of Columbus, a Catholic charitable organization and will focus on outreach to faith communities on behalf of the department. “I am joining the Center for Faith and Opportunity Initiatives to help Director Royce and team continue to develop bold ideas on how communities and faith-based entities can play a central role in successfully achieving the Secretary’s priorities,” Lloyd continued.